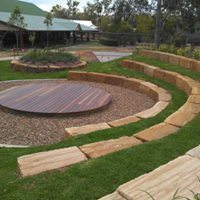 Logan Landscapes has been delivering quality residential and commercial landscaping projects throughout South-East Queensland since 1979. 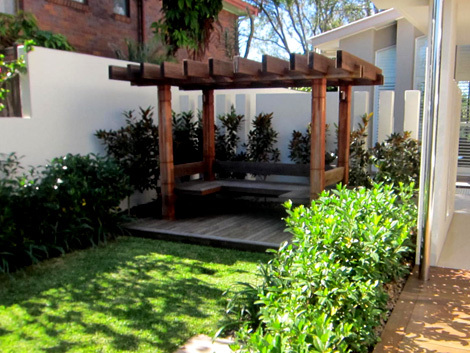 The company principal, Ross Logan, is a professional landscaper with over 30 years of experience. 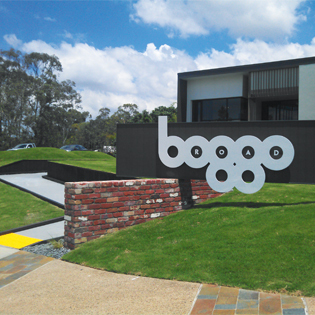 Brisbane based Logan Landscapes is a multi-award winning contractor who has successfully completed more than 1500 Queensland projects between the Central Queensland and the New South Wales border. 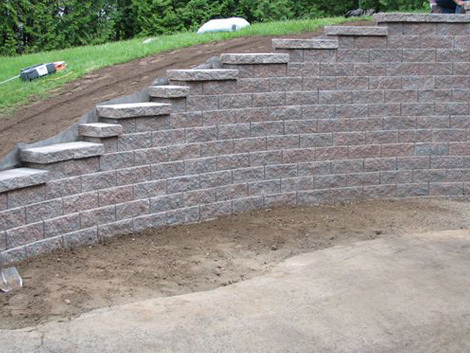 Our business uses high levels of creativity, experience and knowledge to bring you the very best in landscaping services. 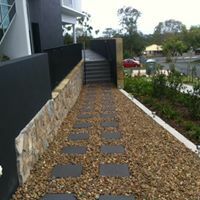 Award winning Logan Landscapes does all forms of hard and soft landscaping. 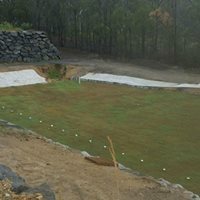 From design through to development and construction, we perform with utmost professionalism and quality to ensure your landscape project is both creative and unique. 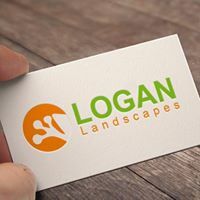 Logan Landscapes prides itself on having highly trained, competent staff who deliver great results on each and every job. 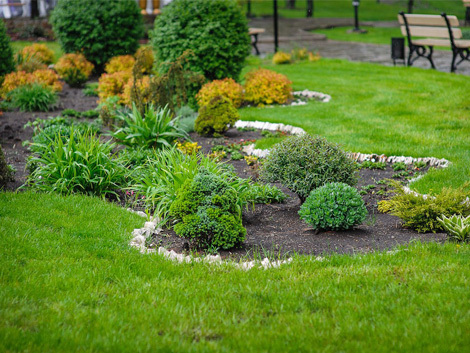 All clients liaise directly with the Company Principal, Ross Logan, a professional landscaper with over 30 years of experience. "Our commitment to quality work is just the plants - always growing"
Ross Logan from Logan Landscapes has been honoured by the Landscape Queensland Industries Association Incorporated (formerly QALI) for his commitment as their longest serving member. Dedicated to the industry since 1979, Ross and his team are continuously refining their design and construction processes to reflect the most cutting-edge practices. Their commitment to quality medium to large scale projects is a reflection of their knowledge and experience in commercial landscaping. Logan Landscapes’s qualified staff applies their collective experience to each job, producing superior results every time. 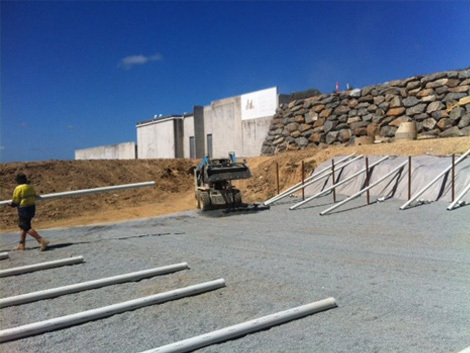 With our own fleet of trucks, loaders and excavators, along with a catalogue of power tooling, Logan Landscapes bring increased productivity and efficiency to every job. 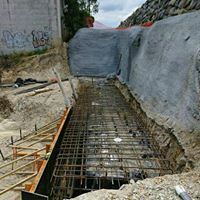 Logan Landscapes have solved drainage problems as well as being in the fore front of water saving solutions and can also help with council applications for retaining walls etc if needed. 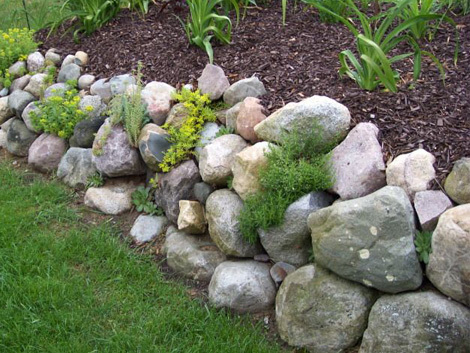 Logan Landscapes understand that the fundamentals of successful landscaping are good plants, good soil and good cultivation. 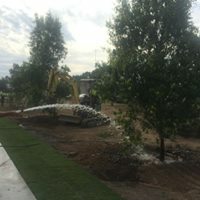 By insisting on high quality raw materials and best practice, Logan Landscapes ensures that plants become established quickly, from mass planting of tubestock to transplanting of large trees. Good planting technique also includes careful plant selection, and we are lucky to have good relations with some of Queensland best nurseries and landscape supply networks. All our staff are qualified in Horticulture and have years of practical experience in making each plant look it’s best all the time. Clients have all commented about the quality of our plants and their ability to remain drought tolerant over time. 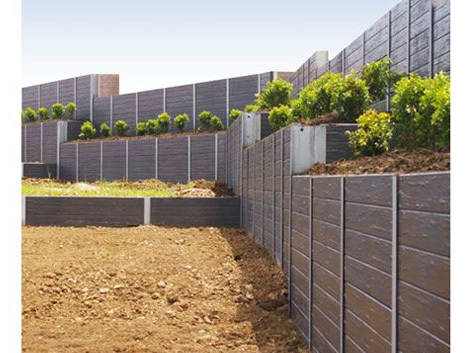 Retaining walls are major components within a landscape and are erected to form physical and visual barriers, to control noise and winds or to define a space. 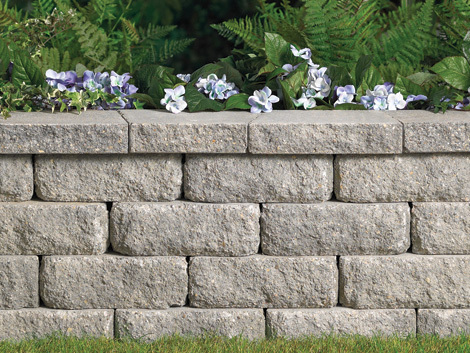 A well constructed retaining wall can be imperative to the success of a landscape design. 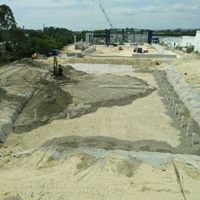 With so much experience behind them, the Logan Landscapes team know which construction would best suit individual project requirements. 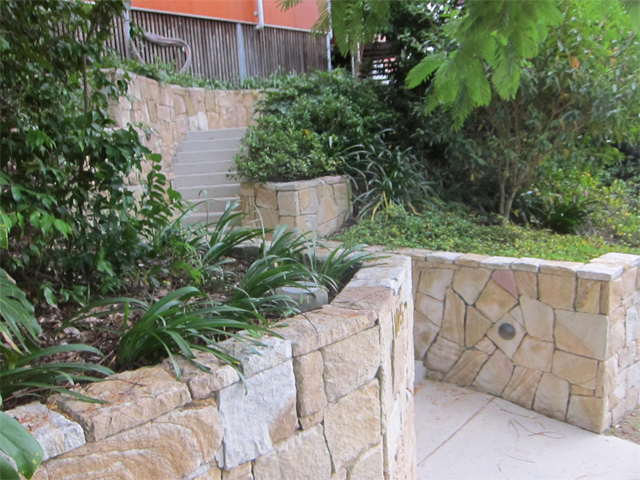 Call (07) 3376 4978 today to discuss your landscaping needs. 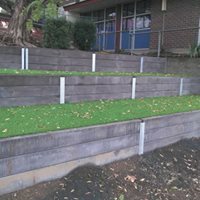 We can also supply and install fencing, paving, concreting, steps, water features and general landscaping when it forms part of a retaining wall job. 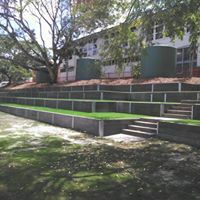 Logan Landscapes is fully licensed to design and construct irrigation for a range of areas, from sports fields to small courtyards. We use the latest products and employ the latest trends in professionally designing and constructing irrigation systems. An essential element of our work is making sure sites are not troubled by wet weather and that sites dry out quickly once the rain stops. 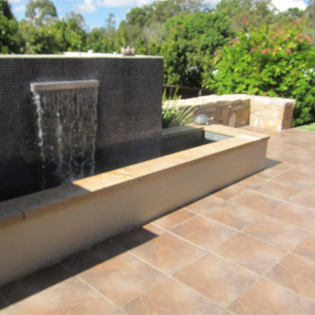 Whether it’s a commercial application or a backyard pool, Logan Landscapes can take on any surface water drainage job. 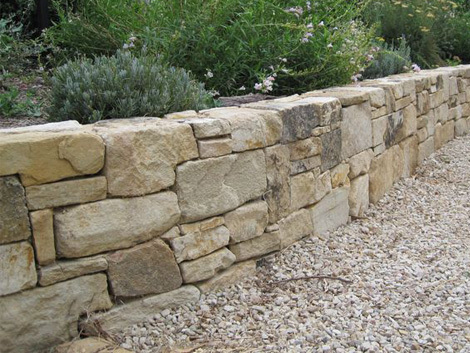 EMAIL us your enquiry or to arrange a visit for a Quotation. 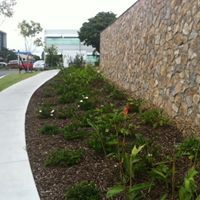 More than 50 landscaping jobs have been undertaken during the past 12 months in South East Queensland. 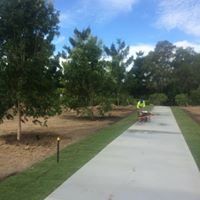 As fully insured and licensed structural landscapers and irrigators, Logan Landscapes have delivered a huge variety of jobs to many satisfied clients. 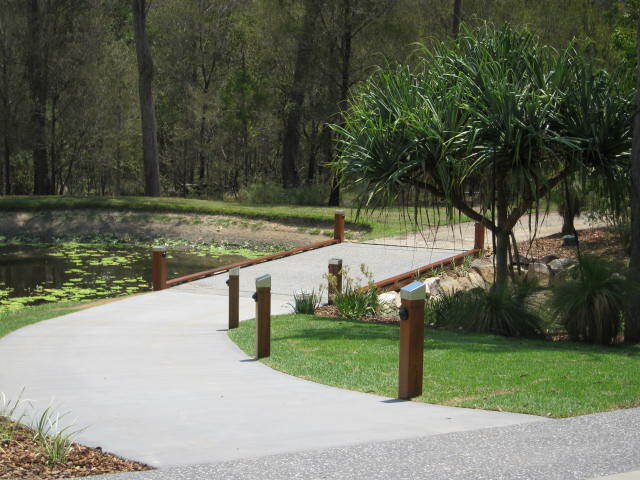 With systems that never stop being refined, improved and mastered, Logan Landscapes offers contracting that reflects their dedication to quality commercial landscaping. 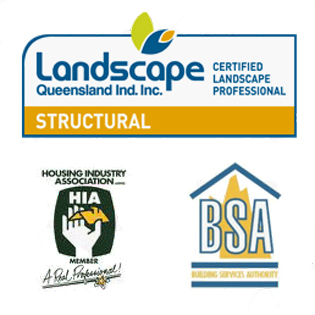 Logan Landscapes is a member of Landscape Queensland, the Housing Industry Association and the Building Services Authority. 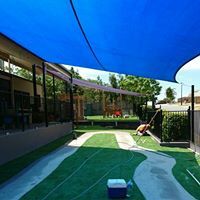 They take health and safety matters very seriously and strive to provide excellent service, honest reliability and environmentally conscious landscaping. 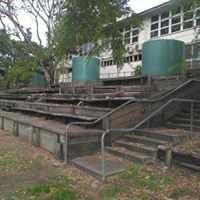 ONSITE VISIT 0412 734 833, or EMAIL us your enquiry.